Grandparents can be an integral part of a child’s upbringing. The state of Pennsylvania recognizes the importance of grandparents in the lives of children and therefore provides grandparents custody rights in certain situations such as when a child’s birth parent is deceased or when a child is at substantial risk due to abuse or neglect. 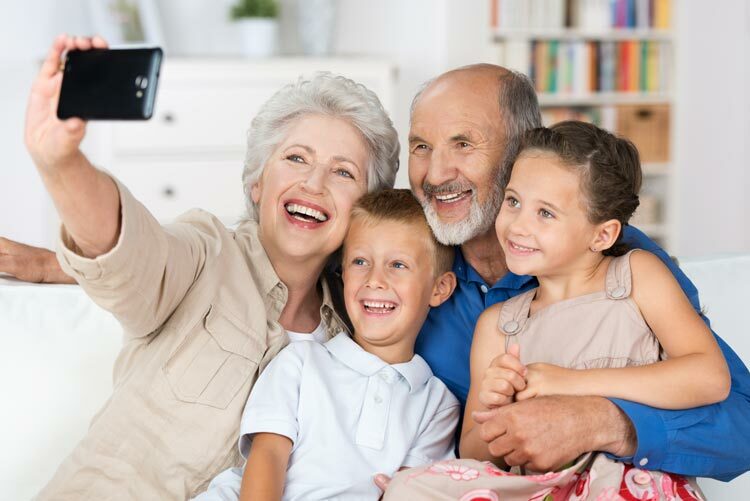 Grandparents may also be able to seek custody if they have been placed in the role of a parent for a length of time and during that time have carried out the responsibilities that a parent would normally perform for the child. A grandparent may pursue custody merely to gain access to visitation with their grandchild. In some circumstances, a grandparent may be entitled to seek primary physical custody and legal custody. Grandparent issues can be complicated. If you need help, here is how to get started. Also, read about what to expect at an initial consultation.